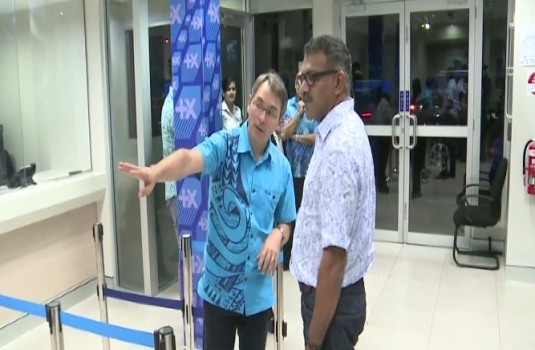 BRED Bank (Fiji) Ltd has opened a branch in Lautoka taking the total number of branches to four in the country. Trade Minister Faiyaz Koya says the healthy competition in the financial sector has allowed better packages for consumers and improved interest rates for both savers and borrowers. The BRED Bank has branches in Suva, Nausori and Nadi. It began operations in 2012 and just in three years it has over 27, 000 customers. BRED Bank has invested over twenty-million dollars in the economy and has plans to open more branches in other parts of the country.